Under Contract, accepting Back Up Offers. Your wait is finally over! 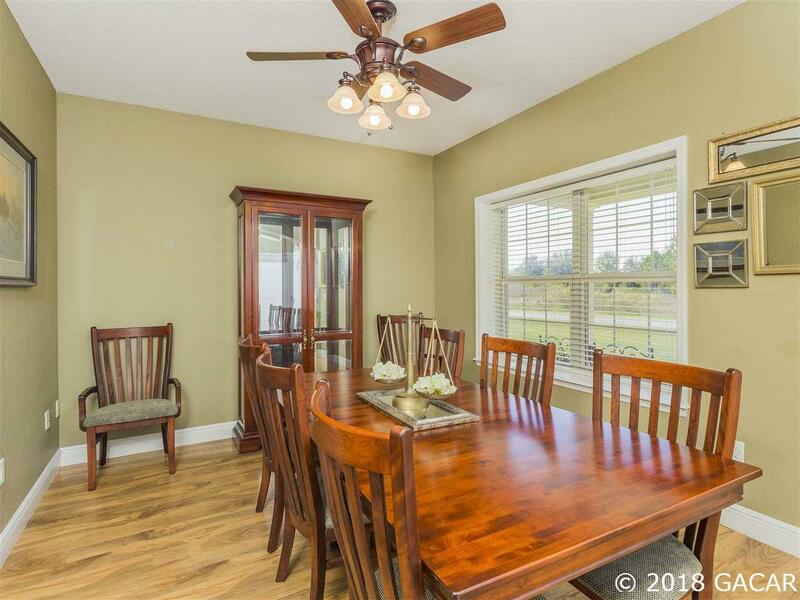 This MOVE IN READY POOL HOME is just as impressive on the outside as it is on the inside! 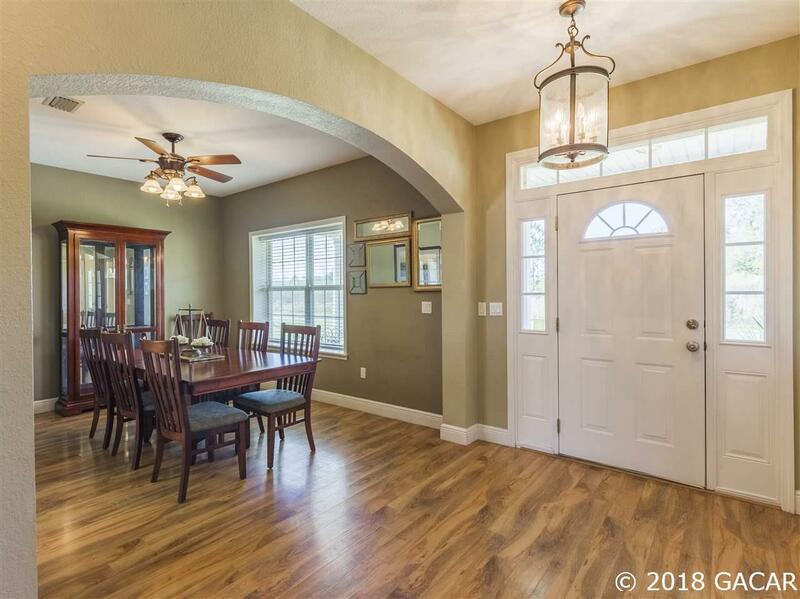 This light and bright home features either 5 bedrooms or 4 bedrooms plus office, (all rooms have closets) and 3 baths in main house and 1/2 bath in pool house plus 2 car garage and additional covered parking. 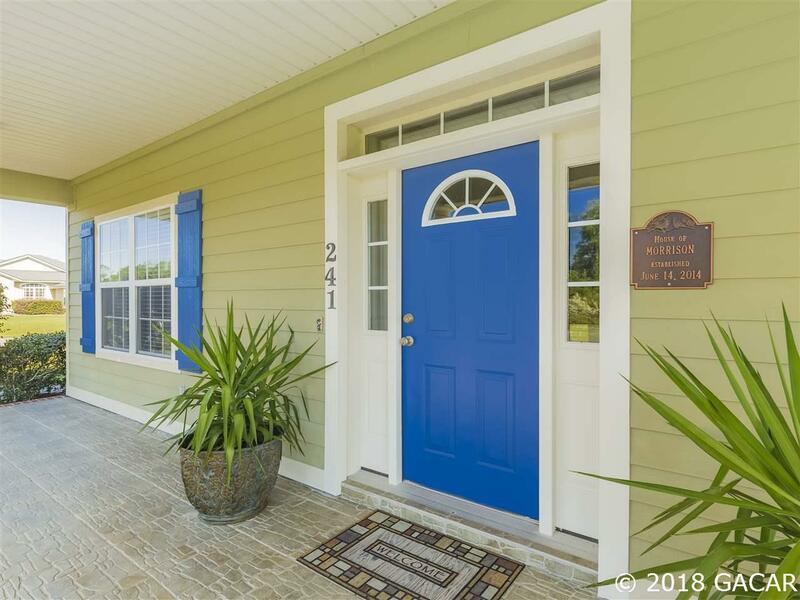 Entertainer's dream with outdoor kitchen and seating under the covered lanai overlooking the spacious backyard with salt water heated pool, and fire pit. 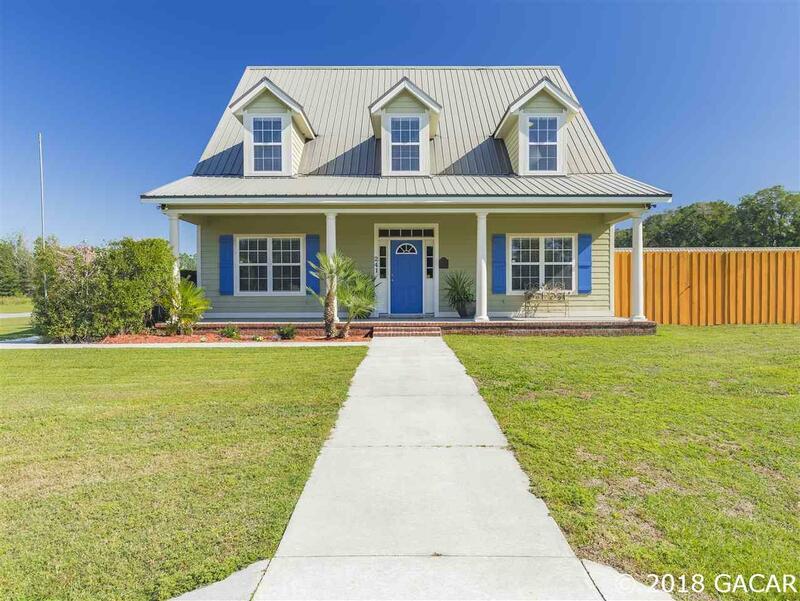 Home is situated on a large .57 acre corner lot in Wise Estates with NO HOA fees with easy access to I-75 and a short drive to shopping, restaurants in Lake City and 30 min. commute to Gainesville.